Understanding the causes of a faulty gas line or appliance is the first step. 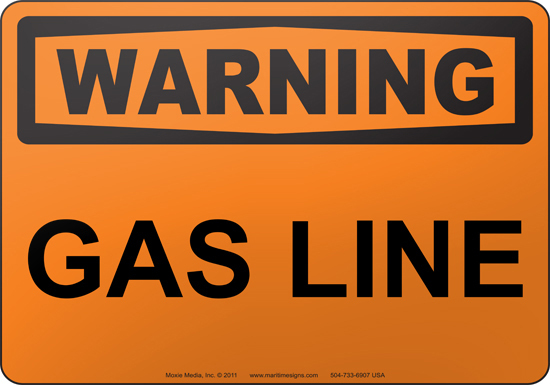 Gas lines can rupture, leak, puncture or burst for many reasons and at any time. It may be due to an accident, a faulty gas appliance, ageing and corrosion or an act of mischief by someone. Whatever be the reason, never take a gas line defect lightly. It can cause serious and life threatening accidents instantly and sometimes with out warning. As soon as you suspect a gas line leak or defect, don’t go about investigating or experimenting at your own. This can be immensely risky without the assistance of a plumber. 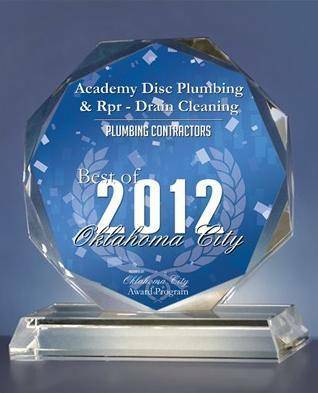 Call us at Academy Disc Plumbing & Repair and we get your problem solved in a timely manner. Never switch on a light or strike a match in a gas leak situation. The list includes all kinds of electrical appliances that can trigger a spark and result in an explosion or fire. In case of a major leak (that is usually very obvious due to peculiar smell of the gas), leave the building immediately and call an tech (only after cutting off the gas supply from the emergency switch or at the gas meter). In case of no response or timely availability of a local contractor, your next best bet is to call your local fire department or Police department. Every smart fireman is professionally trained to handle gas leaks. Never trust an unlicensed or non professional for any gas line repair and maintenance tasks. An unlicensed Plumber may charge you less but a mishandled gas lines or improperly installed gas appliances are the major reported cause of House fires all around the world. A saving of few bucks by hiring a low quality company can result in a loss of hundreds of thousands of dollars worth a property. It is a smart idea to get an annual house inspection from well reputed company. Gas lines are mostly hidden from plain view and only a professional Master Gas Fitter can detect the “not so obvious” but dangerous sings of deterioration in your gas lines. Before you opt for a professional plumbing service, it is highly recommended to have a background check about the reputation and quality of service provided by the firm. 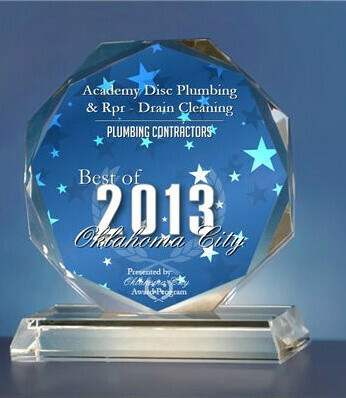 Opt for only the well reputed plumbing firms who carry good business reputation. Generally, quality comes at a price. Don’t be tempted by cheap offers and incredibly low prices offered by some companies. Don’t be shy in demanding proof in the shape of licenses and certifications. Without compromising on safety, it is a smart option to supervise the work once it is under process. You would learn a lot in the deal and the techs would be more cautious in delivering better and higher quality service and workmanship.